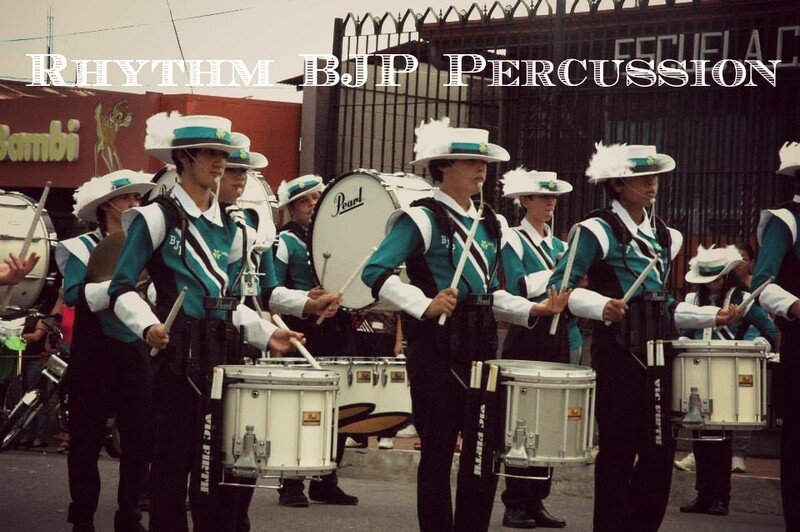 Rhythm BJP Percussion was started in 2012 and is the drumline de Palmares Marching Band. Palmares, Alajuela, Costa Rica es nuestra ciudad. In this group we strive to promote group bonding and achieve a high level of excellence with our percussionists. 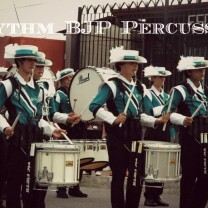 Our work is inspired by the musical ensembles of USA like DCI’s Drum Corps. The ages of our students are around 14-21 years old. The group performs shows around the country and around Central American Countries such as El Salvador and Guatemala. The group enjoys performing and constantly works to improve their abilities.